This is the ultimate ranch lot. If your goal is to build a sprawling, spacious home with a wide footprint, and frontage has been an issue, your problems are solved with this lot! Can't find the right house? Now is the time to build! 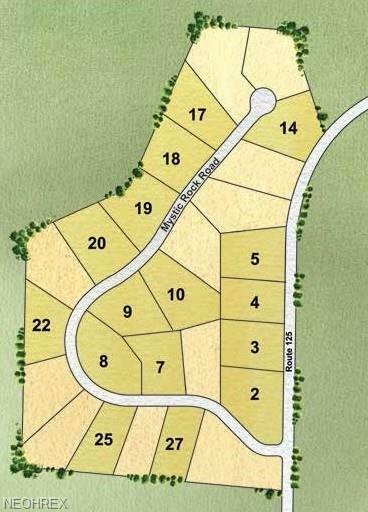 Several lots available starting at $28,500. 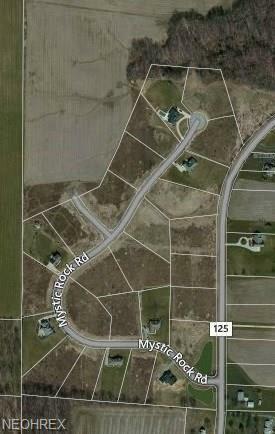 This beautiful development is just minutes from Canfield and Columbiana, with easy access to Rt. 11, Rt. 46, Rt. 14 and Rt. 164 (South Ave). 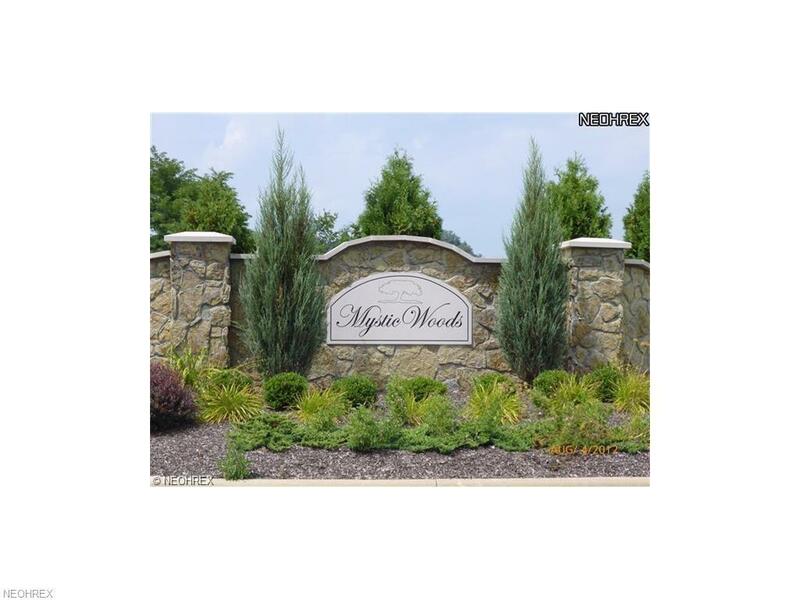 Enjoy quiet luxury here in Mystic Woods!